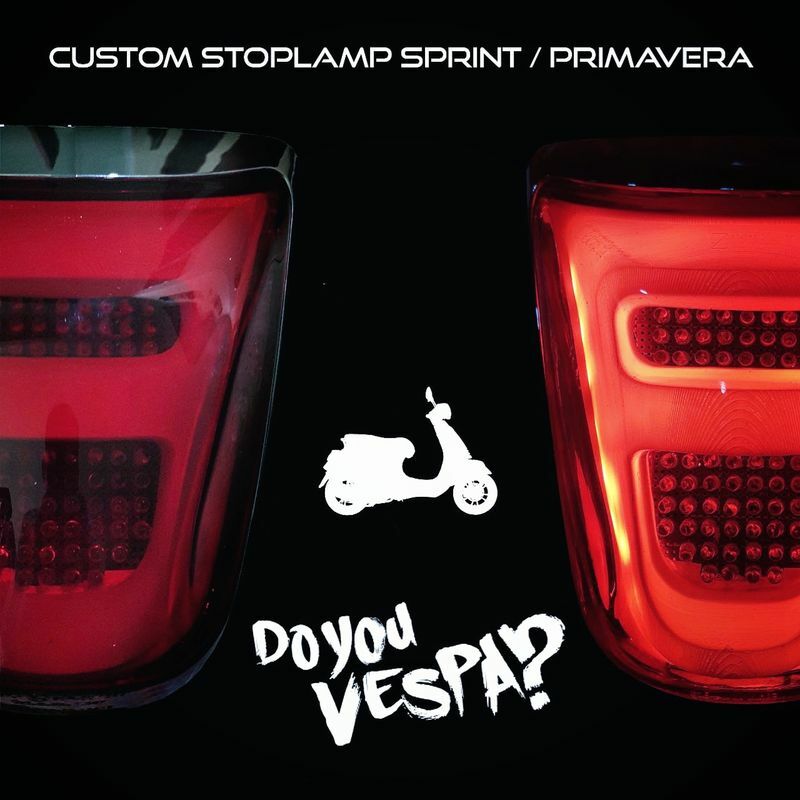 after long time not making any project for vespa, last month one of my friend ask me to make a custom stoplight for his primavera. since my work load is quite low for a moment so i accept his request. 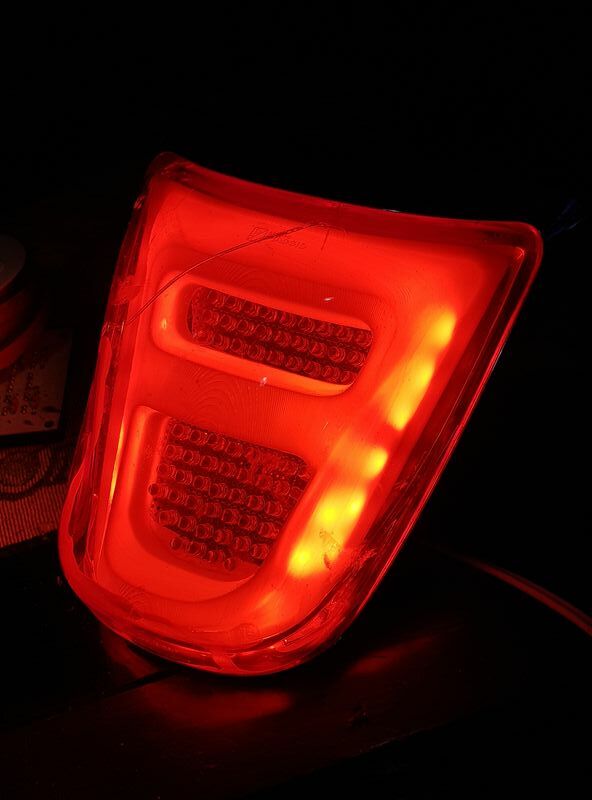 try to do some design for plastic diffuser inside lamp. i make 2 different design for my friend. 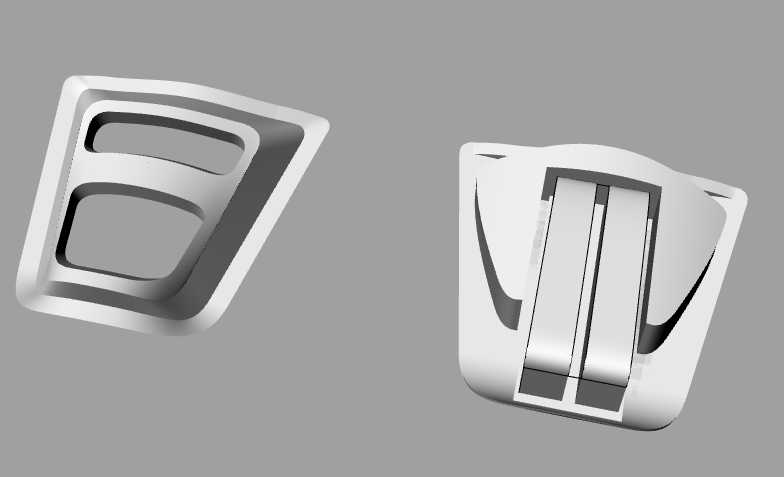 so, next step is fabricate the diffuser..
my friend and i decide the first model looks better than other so we decide to keep developing the first model. 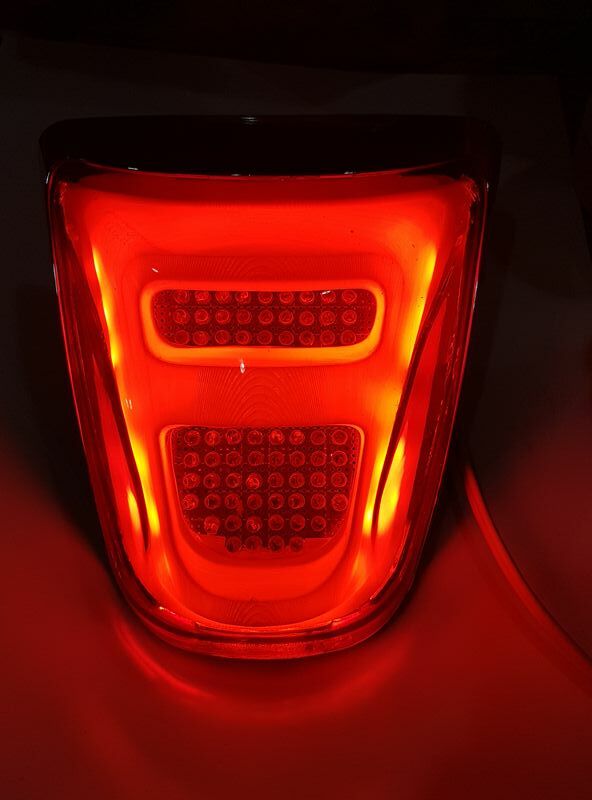 we still need to do some trial error in led lighting to make it glow perfectly with proper brightness. Nice work! Be sure and post a picture when you finish please. 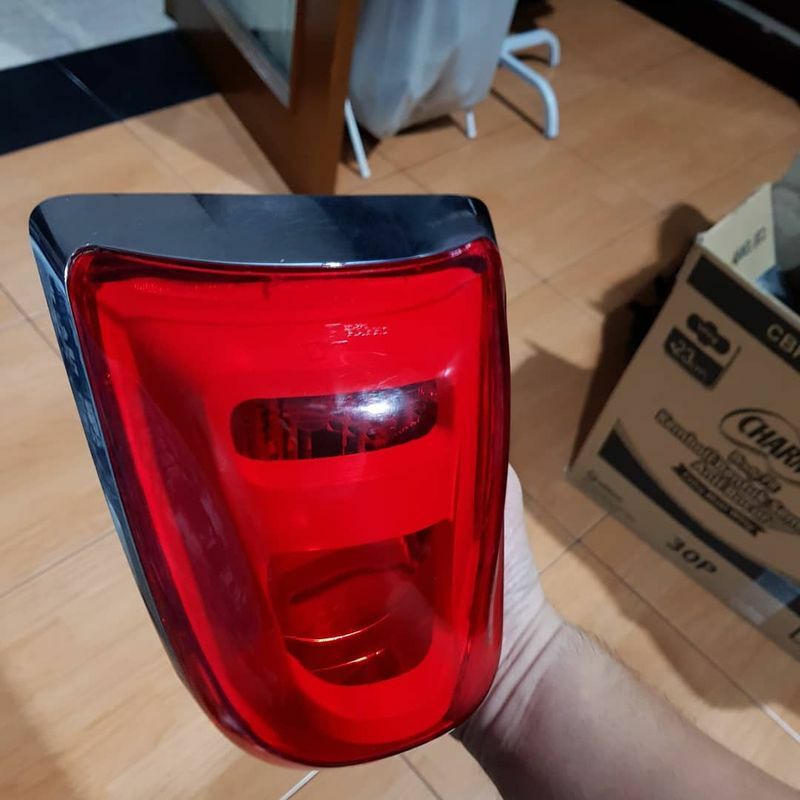 Primavera stoplamp judt arrived yesterday. Today is a holiday in indonesia since its independence day of indonesia, so i have free time to continue my lamp project.. 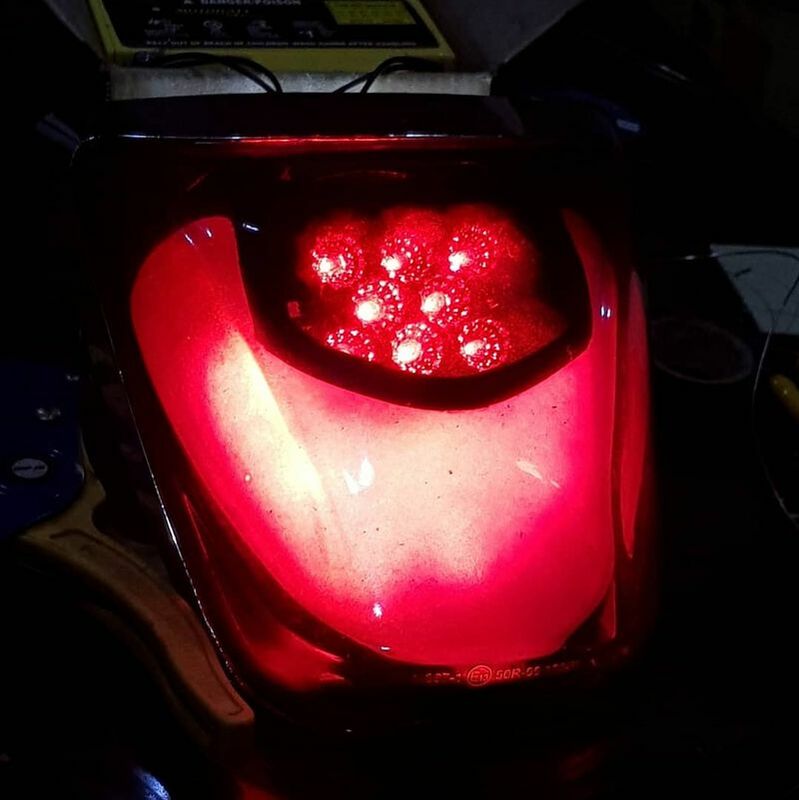 Finally i have finnished my stoplamp with new one.. here is the photo of it.. Interesting work Timmy! 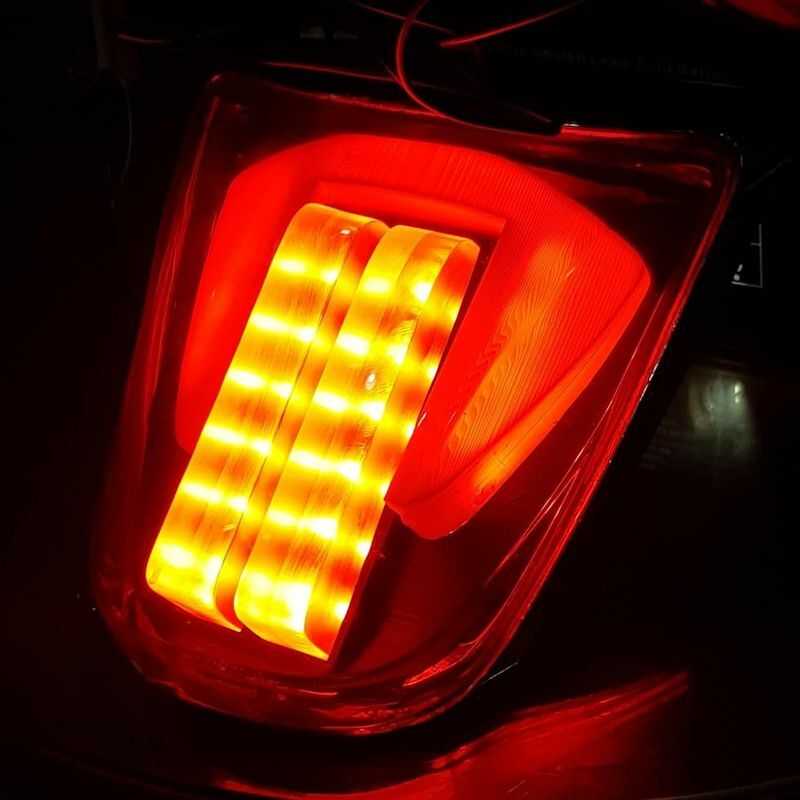 Do you have LEDs inside the diffuser? What does it look like without the diffuser or lens? Did you make the boards and put individual LEDs into it or buy the board pre-made? 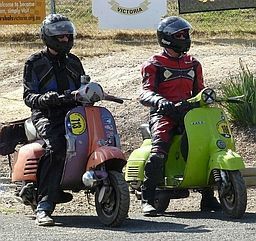 Are you going to Bogor Vespa Club Rally? yes i put led behind the diffuser. i make the led board using using universal pcb, leds and resistors. 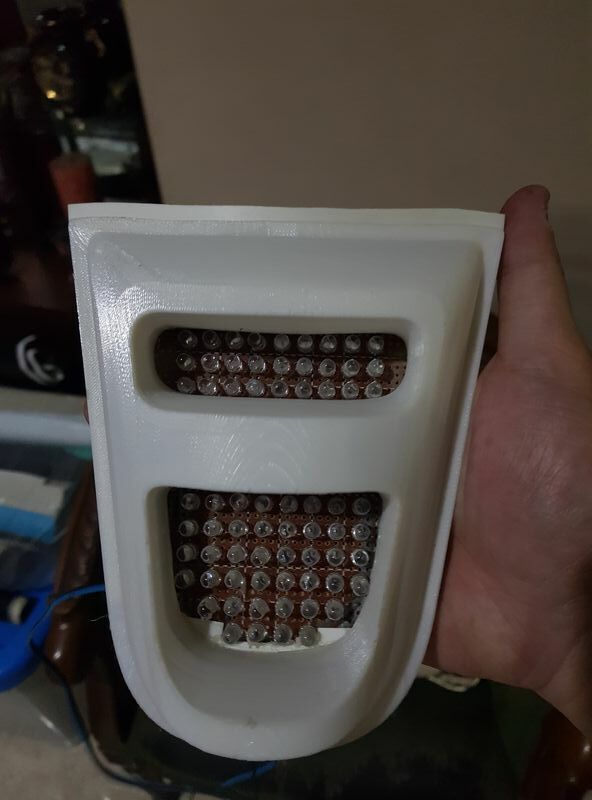 if i remove the diffuser than the led will be visible and looks dotted inside and i dont like it so i make the diffuser with 3d print.